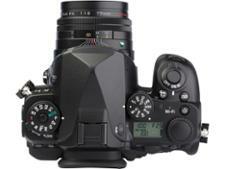 Pentax K-1 II dslr and mirrorless camera review - Which? 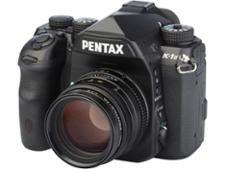 The Pentax K-1 II is a full-frame sensor DSLR camera with high speed autofocus and impressive image quality. 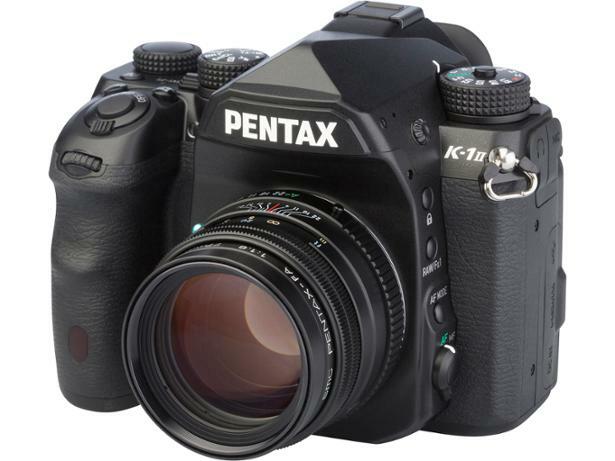 It may look and feel similar to its predecessor, the K-1, but has Pentax improved the camera enough to warrant an upgrade? Read on for our full review of the Pentax K-1 II to find out. 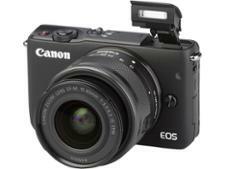 We have tested 76 DSLR cameras and found that there are 0 Don't Buys and 30 Best Buys. Find out the difference between Mirrorless and DSLR cameras, the pros and cons of each and a round up of our best DSLR and Mirrorless models. Follow Which? 's expert advice on how to buy the best DSLR camera, whether you're choosing your first DSLR or upgrading from your current model. 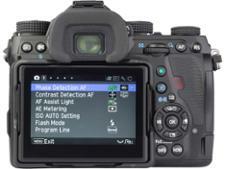 DSLRs are still the camera of choice for the best image quality and maximum control. A compact system camera, also known as a mirrorless camera, has changed perceptions that a small camera can’t be a powerful camera. Which? 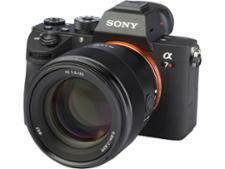 explains the advantages and disadvantages, and how to buy the best mirrorless camera.